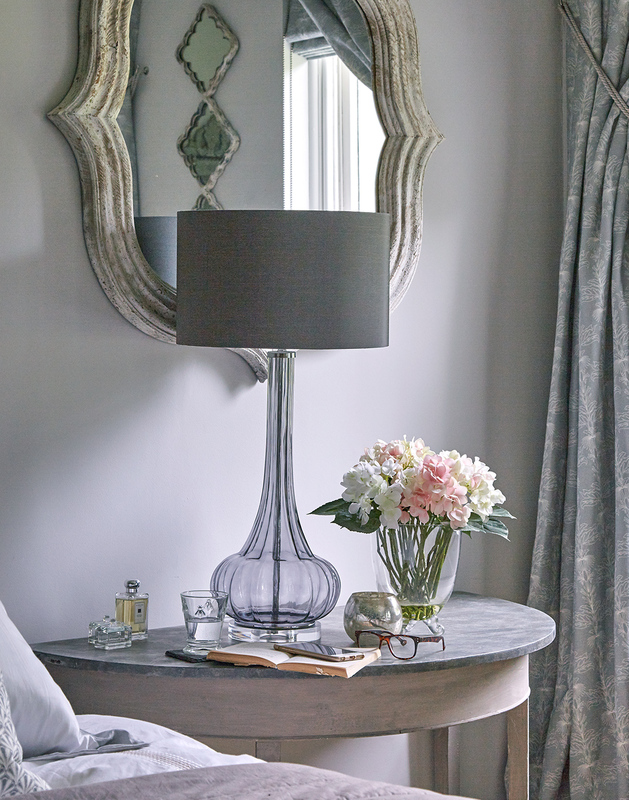 Jess Weeks Interiors help you create a home that reflects your unique style; a home you wish to rush back to and enjoy. 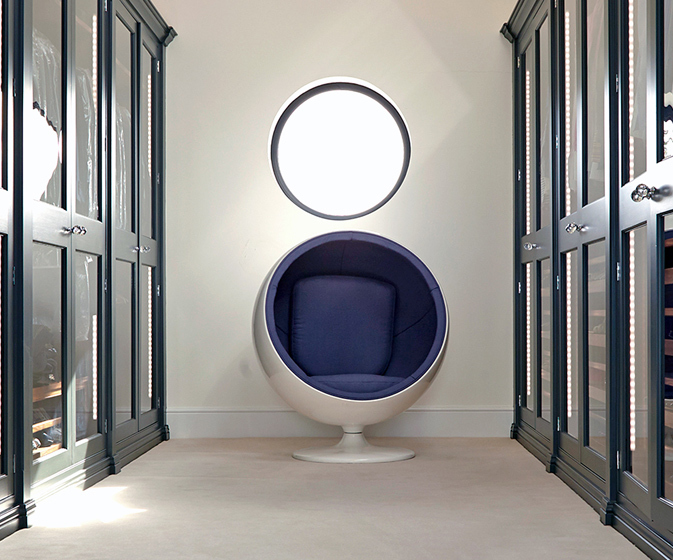 We offer a service that is bespoke to you and your home’s needs. 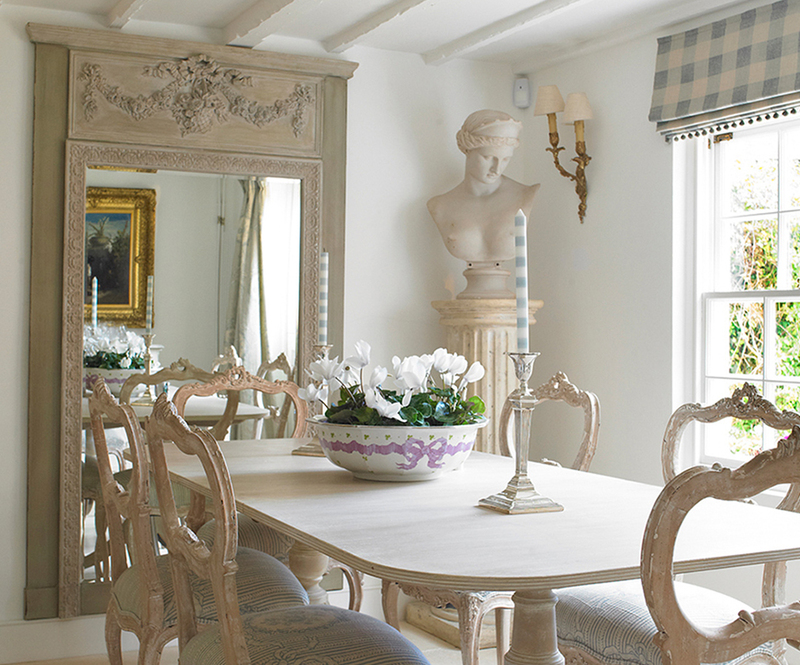 Jess Weeks Interiors covers Wiltshire, Berkshire, Surrey and London. We have recently accepted projects throughout Europe and in 2019 we will be beginning our first Global projects. Contact us now to discuss your project’s location on a personal basis and for information on our packages.